You can judge a historical atlas on two criteria:1) Is it easy to read? 2) Is it more informative than plain text? Yes, and Yes. A truly dazzling work. Clear, concise maps with a minimum of unneded clutter make for a great curl-up-with (albeit clunky) book. 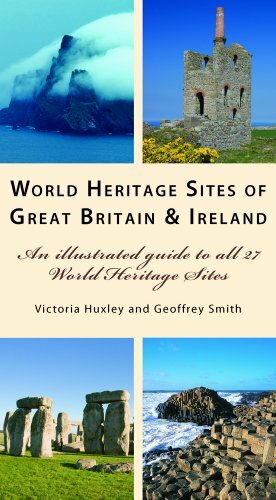 There are 27 World Heritage Sites designated by UNESCO in the United Kingdom and Ireland and this authoritative guidebook describes them and their reasons for inclusion on the list. 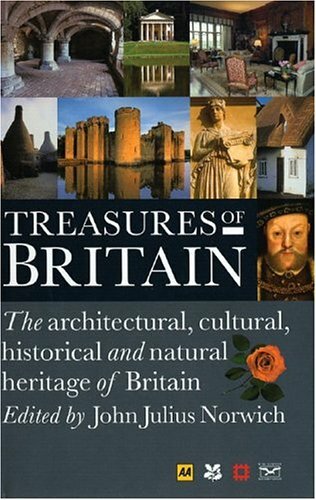 A beautiful, comprehensive guide to the architectural, cultural, historical, and natural heritage of Britain. I've always wanted to see Great Britain. The number of historical places is amazing. You've seen them in movies and travel guides. This book brings them together in a beautiful way. 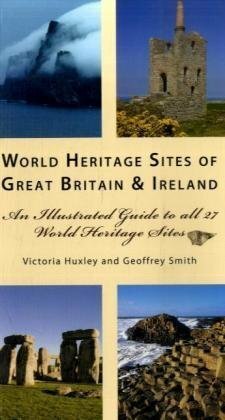 The photography is wonderful and the descriptions of the places reviewed are excellent and informative. 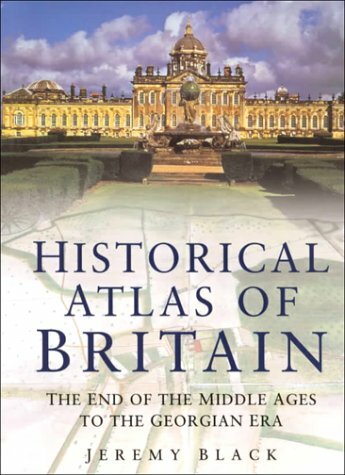 I would recommend this book to anyone who is interested in Great Britain. It's a great way to see some of its amazing landmarks. 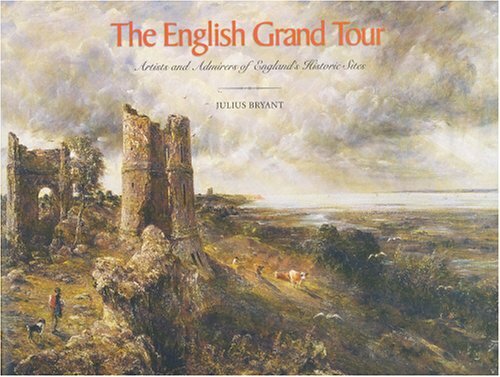 Simply stated, this book certainly helped me plan my 4 trips to the UK.Comprehensive, filled with gorgeous pictures and maps to indicate the placement of the treasures found in this lovely country. This book will serve as your "forever" resource on everything England.If you have never been there it will help you to develop a plan, and it will help you find things that are off the track.It is a resource that seasoned travellers will find excellent as well.I have the newest edition and one of the originals, they are both fantastic.If you have room for only one big England book, this should be it, and if you have room for many you will still value this one the most! A terrific treasury for any anglophile! 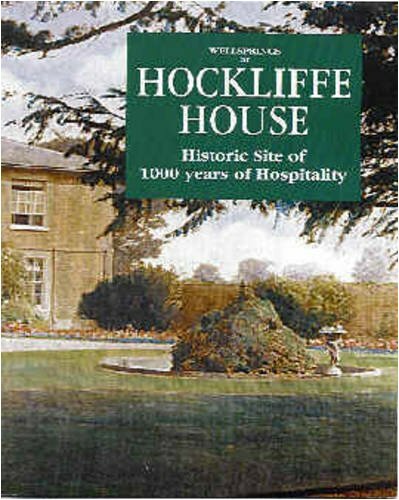 What a wonderful book.It is set up like an encyclopedia, in alphabetical order, with entries about places in Britain that are of architectural, cultural, and historical interest.The entries are fascinating and the pictures are beautiful.I can open it on any random page and be enthralled.I could spend hours engrossed by it! The first book to provide readers with the skills to assess development potential from a holistic standpoint. Until now, architectural books on conservation matters have focused on preservation at a strategic level and restoration at a technical level. This book offers the architect, developer or planner the rules and tools needed to gauge development prospects in an objective and comprehensive manner. 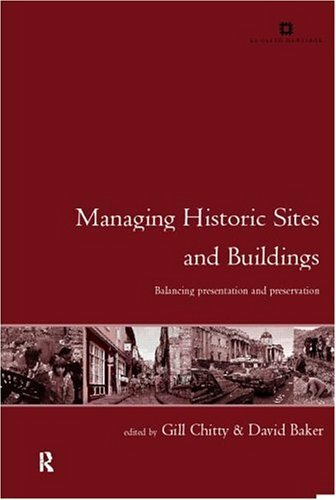 This book is a one-stop-shop for any professional or student working in, or learning about, development in heritage environments. I was thrilled to find this out of print book. In fact I purchased three to give one to each of my children. Thank you so much, Mary Bedingfield. 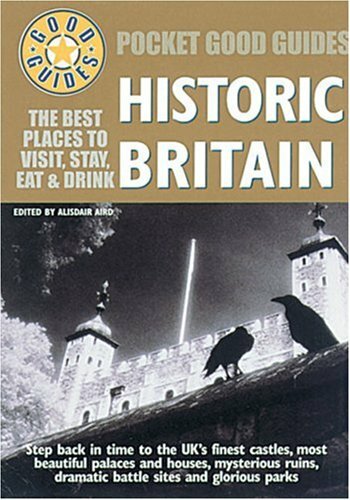 Britain’s Best is the companion guide to a brand new series from UKTV History, part of a national campaign to encourage the public to visit, nominate, and vote for the historical places that matter most to them. Presented by Alan Titchmarsh, the five programs will feature 25 of the best-loved historical sites in Britain and will culminate in a final show revealing the nation’s favorites. Each program will cover a region of Britain: London will be presented by Sanjeev Bhaskar (Kumars at No. 42); south by Rory McGrath; Scotland by Neil Oliver (Coast); north by Sue Johnstone (The Royle Family); and Wales and central by Lenny Henry. 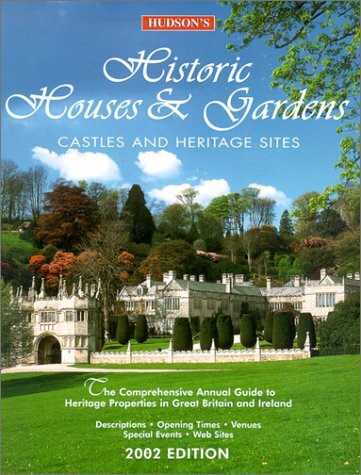 Sites will include famous palaces, castles, religious buildings, historic houses, and gardens. 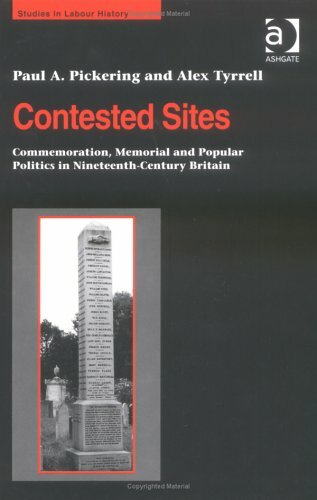 This is more than a simple traveler's guide book.It provides the detailed history, significance and practices surrounding the sacred sites of Britain, including many lesser-known sites.The book gives the reader a foundation necessary for truly understanding and experiencing the sacred sites.I highly recommend this book for anyone who wants to visit Britain's sacred sites and come away with more than a snap-shot view. 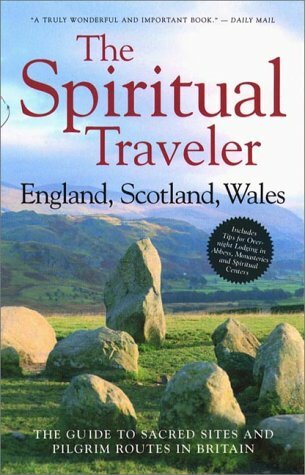 If you are interested in medieval religious sites and traditions in the British Isles, check out The Spiritual Traveler. This fascinating book covers it all, beginning with the spiritual history of the land, from prehistoric times, progressing to the landscape and its features, such as holy wells and pilgrim routes, and finally giving detailed itineraries with highlights and lesser known points of interest. More than a simple guidebook, it can take you to stone circles and megalithic tombs, abbey ruins, medieval synagogues, majestic cathedrals, and dozens of places in between. 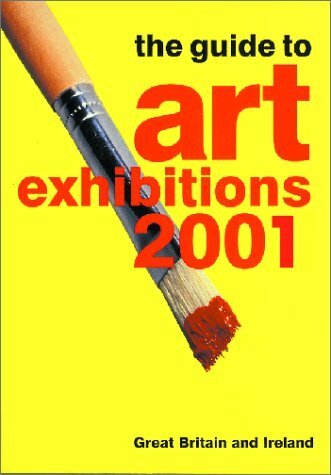 It also provides explanations of different customs, myths, and traditions. Illustrated with line drawings andphotographs, perusing this compact volume will make you want to book your flight and pack your bags. Don't forget your camera!